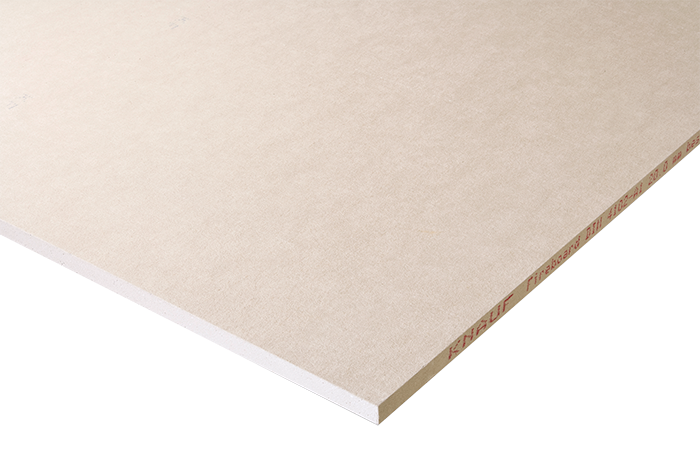 Knauf Fireboard is a gypsum based board specially developed for high performance lining and encasement, providing up to two hours of fire protection. Knauf Fireboard has a high quality white smooth surface finish ideally suited as a self finish or to receive direct decoration with most paint finishes or can be plastered directly. 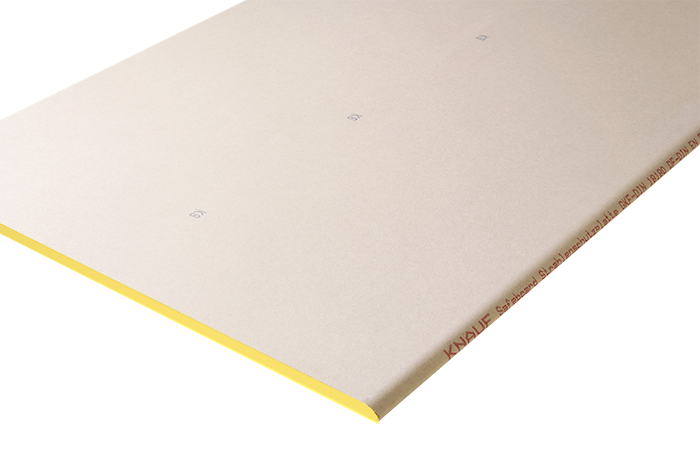 Knauf Safeboard Joint Filler is used with Knauf Safeboard X-ray shielding plasterboard to complete the radiation protection.